Hi Folks! 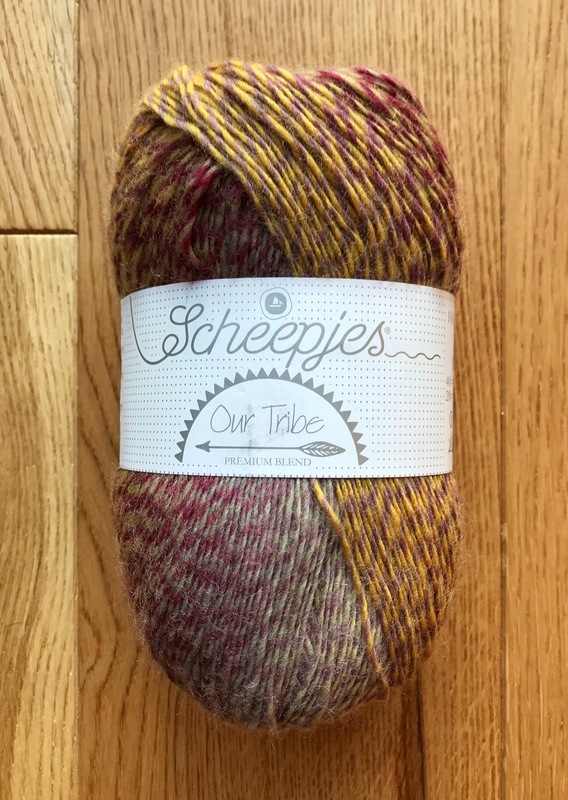 Thank you for joining me on this wonderful blog hop around the Scheepjes Bloggers! 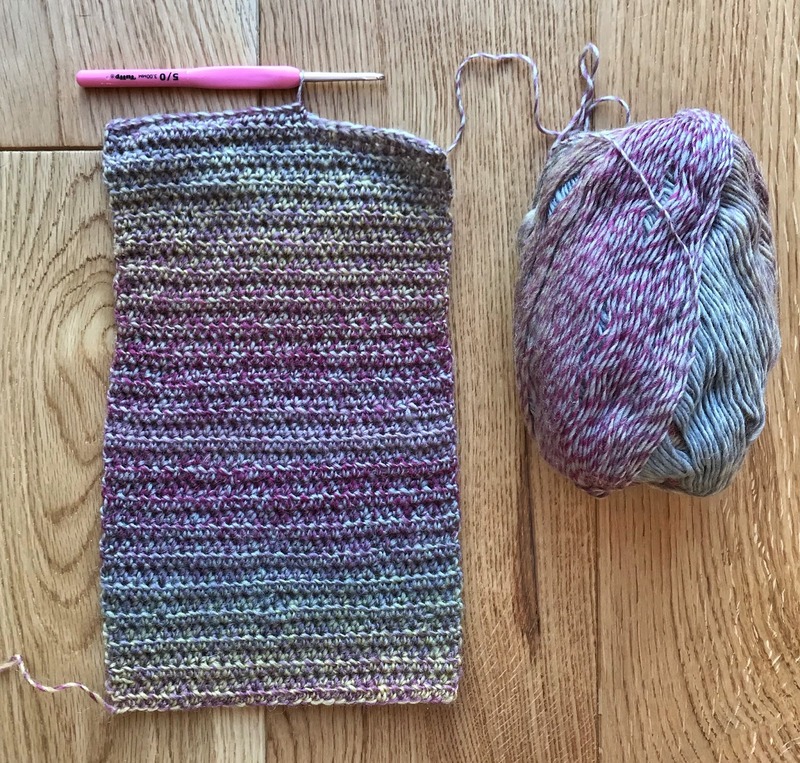 Susan from Felted Button wrote a beautiful post yesterday and I'll be honest....I'm feeling more than a little pressure to produce something half a good!!!! 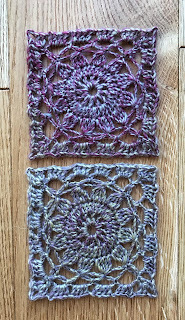 Normally I stick to talking about yarn and yarn related things on my blog. This time it's a little different. 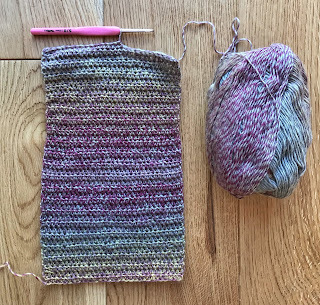 This time the yarn represents much more. It's all about My Tribe. Our Tribe. The Scheepjes Bloggers. 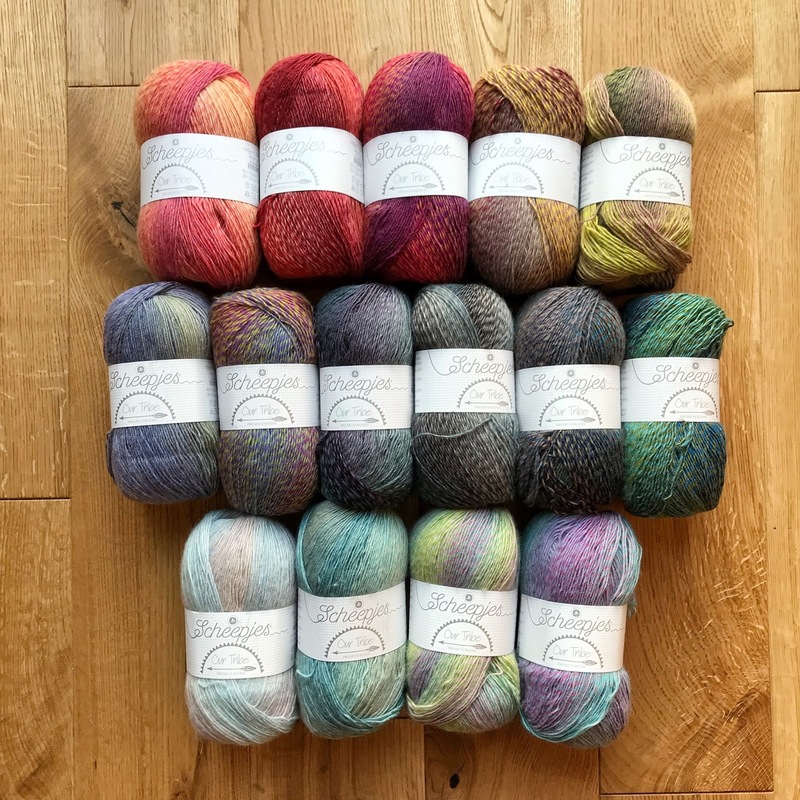 The Our Tribe yarn itself is a sport weight 70% Merino Superwash/30% polyamide blend. It comes in 100g balls which is 420 metres. It's machine washable (yay!) at 40 degrees and the recommended hook/needle size is 2.5 - 3mm. I spent some happy time arranging the colours. I think you'll agree there is a lovely selection here! 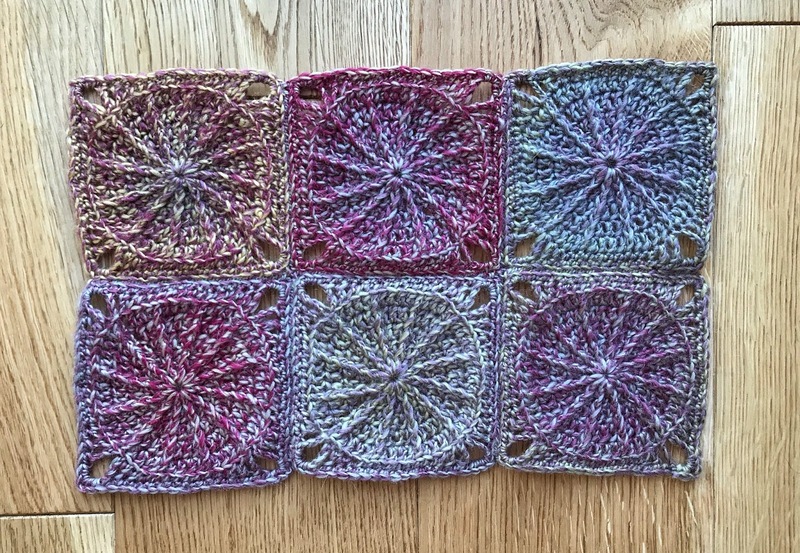 This is the 50 Shades of 4ply colour way! 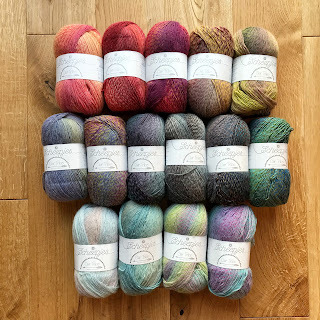 I've haven't had a great deal of time to play with the yarn as yet but I've hooked up a small selection of samples to try and show you the yarn in action. Ive used a 3mm hook and found that this size gave some great results. This plain HDC sample shows the colour transitions. 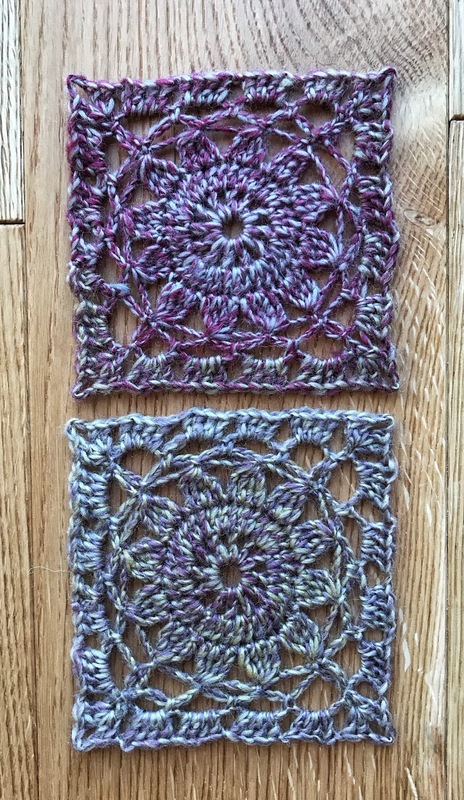 I tried out a more solid textural pattern and was pleasantly surprised with the results! The texture pops more than expected and it highlights the gentle colour changes beautifully. And so valutabeleid what a great friendship you all have together. Oops, sorry.....commented in the other post with the secret garden throw...but this is the one with the delightful wheel design square that I would so much like to make! All so lovely, I am lost in here!